"Front desk clerk was so helpful. Great parking rates, and valet parking was available. 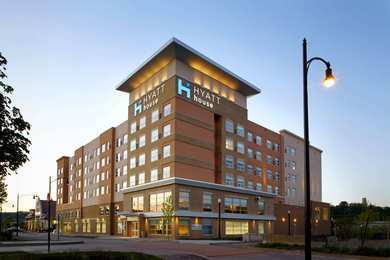 Stay at this hotel.2015-03-19"
Learn more about Pittsburgh Hotels & Motels in our Pittsburgh Hotels Guide.